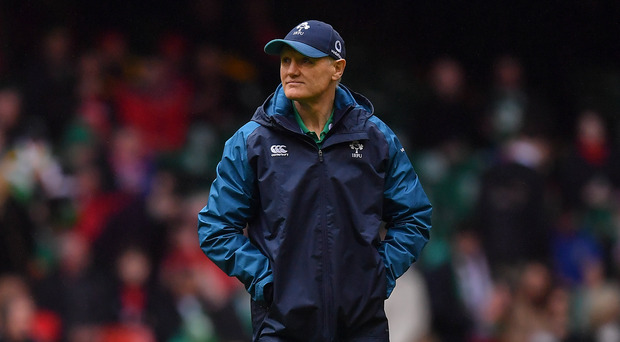 It may have been a disappointing Six Nations campaign but on this week’s Left Wing podcast, Luke Fitzgerald believes everyone should just calm down and catch themselves on. With all eyes turning next to the World Cup, just what kind of legacy will Schmidt and this team end up with? Whatever happens though, the future is still bright with the Grand Slam success of the Irish U20s. Plus, the panel discuss how we should view this Wales team in the pantheon of Grand Slam winners and will England be a real danger at the World Cup?